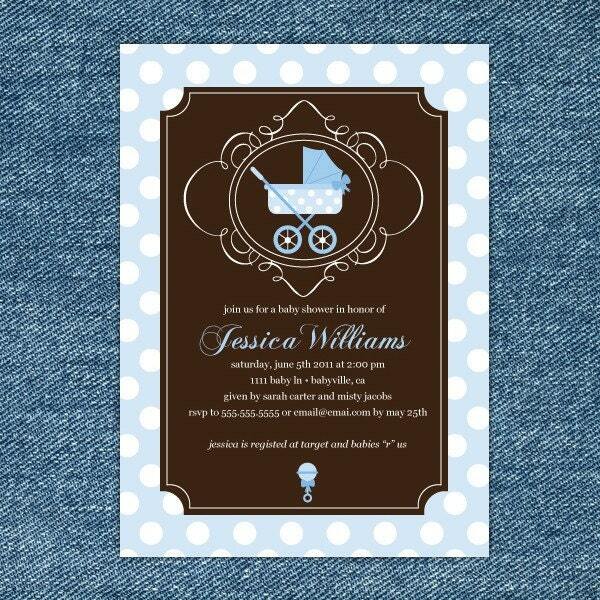 Two new baby carriage printable invitation for a girl or boy just added to my Etsy shop. 40% OFF EVERYTHING **3 DAY**SALE! !